For those of you that haven't updated, Windows 7 SP1 is now a mandatory part of Windows Updates. Windows 7 SP1 has been available since February 2011 but there are still many that haven’t upgraded their OS. Microsoft will now be rolling out the first service pack, as a mandatory part of Windows Updates for users systems. Users who have automatic updates enabled will get the update automatically the minute it is made available. The update is sized at 1.9GB and may take users quite a bit of time to download especially if you have a slow net connection. If you don’t get the Windows 7 SP1 update today, don’t panic. It will be rolled out in phases to different parts of the world. The update won’t bring a major change to the OS, instead many small and incremental fixes. The update is available at the consumer level of Windows 7 use, and will not affect enterprise-managed PCs. Microsoft also announced it will stop official support for Windows 7 RTM by April 9. 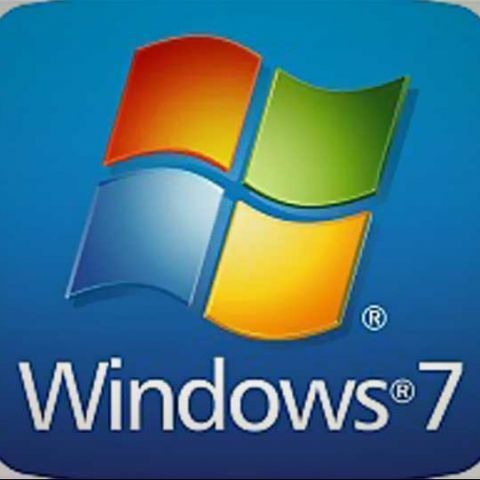 “Starting tomorrow, Windows 7 Service Pack 1 (SP1) will begin rolling out automatically on Windows Update. Updating customers to Windows 7 SP1 is part of our ongoing effort to ensure continued support and improved security updates for customers who have not yet installed SP1. Windows 7 SP1 was previously available on Windows Update but required user action to install. Starting tomorrow, the installation will be fully automatic with no user action required for those who already have Automatic Update enabled. SP1 will be released gradually over the coming weeks to all customers on the RTM version of Windows 7. The service pack will take slightly longer to install compared to other updates. To ensure Service Pack 1 is installed without issue, customers should check for sufficient free disk space and that AC power is present on a laptop. If additional space needs to be created, we recommend using the Disk Cleanup tool to delete some files so that the service pack will install. If the service pack installation is interrupted, it will reattempt to install automatically after the next restart.